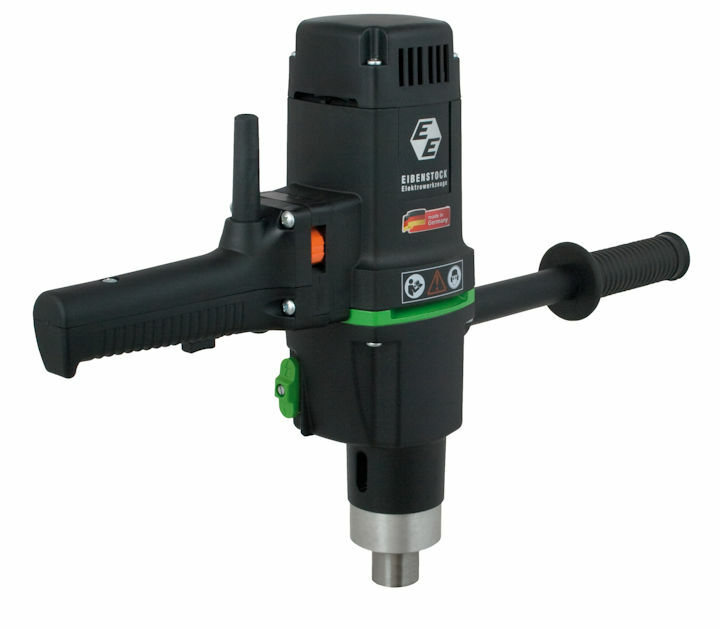 Pneumatic lever type tube cutter for tubes up to 1.0" OD. Lever type tube cutter for heat exchangers and condensers up to 1.0"OD tubes. For ferrous and non ferrous tubes. The design of these tube cutters are such that they cut ferrous and non - ferrous tubes quickly and effortlessly. A constant feed rate of the cutting bit is achieved by combining high torque motors with our lever assist unit. It results in higher productivity and an extended life of the cutter. 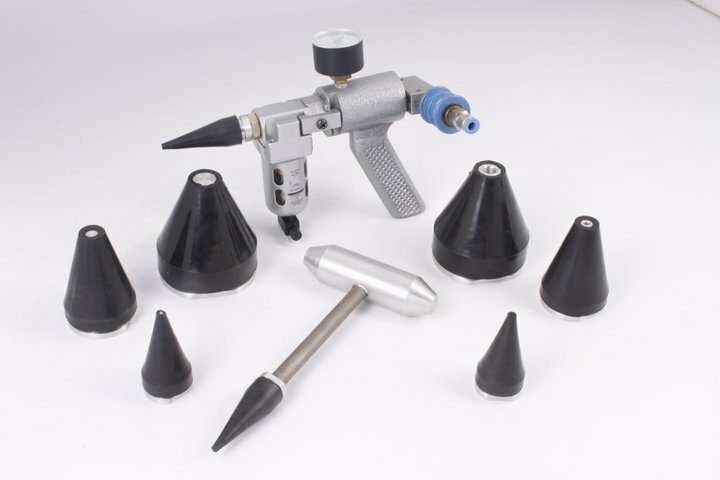 Fast tool change from one diameter tool to another. Tool bit is easily changed without disassembling the tool. Consult the PDF Specifications below to cross refer all data to the tube OD, wall thickness and tube sheet thickness.